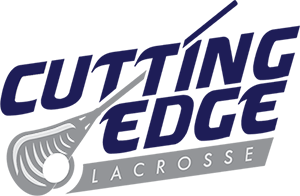 High Point University Head Men’s Lacrosse Coach Jon Torpey and his staff offer top notch instruction and skill development at these 2 and 3 day camps. 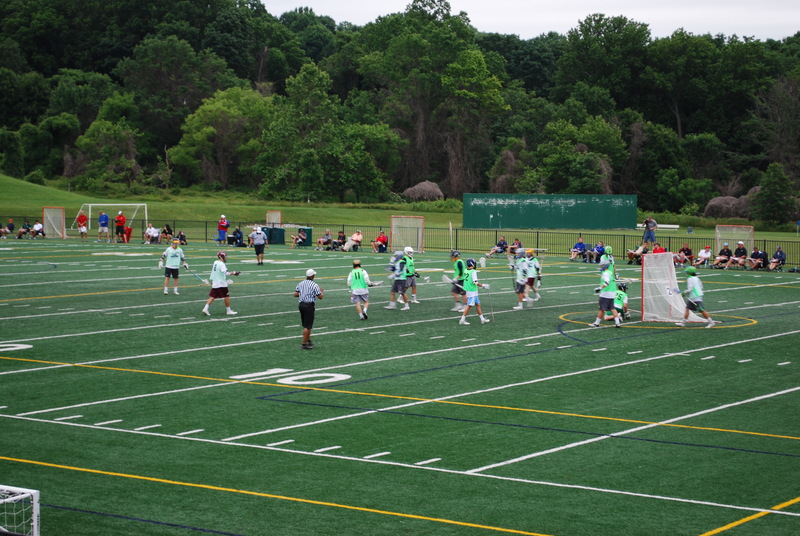 It is a great opportunity for your son to play in front of multiple Division I, II & III coaches while increasing their lacrosse knowledge and skills. They can tour the University and get a taste of what it would be like to be a part of a Division I program. 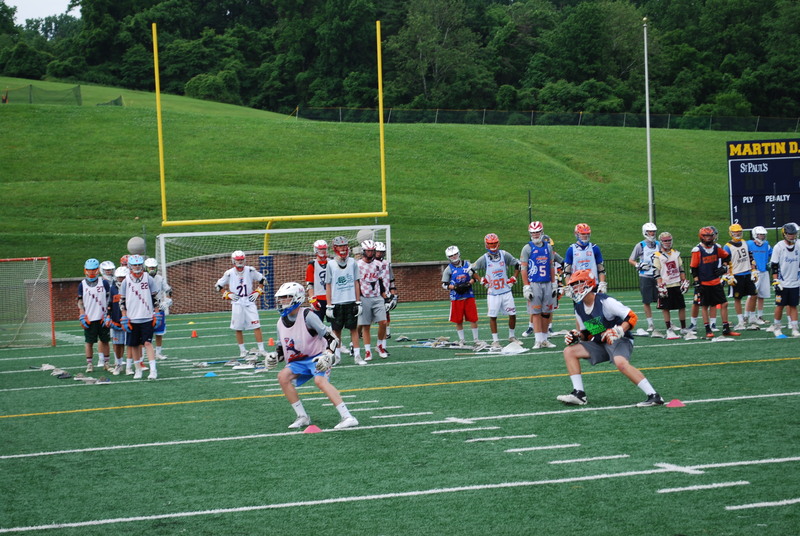 All High Point Camps & Clinics are open to all High School age players. All players must come in full equipment including a mouth guard and bring a lunch. Jersey Mike’s will be at check-in offering a selection of sandwiches and water for purchase. They can only accept cash and will deliver lunch to the field each day. A number of Division I, II & III college coaches will be in attendance for recruiting purposes. 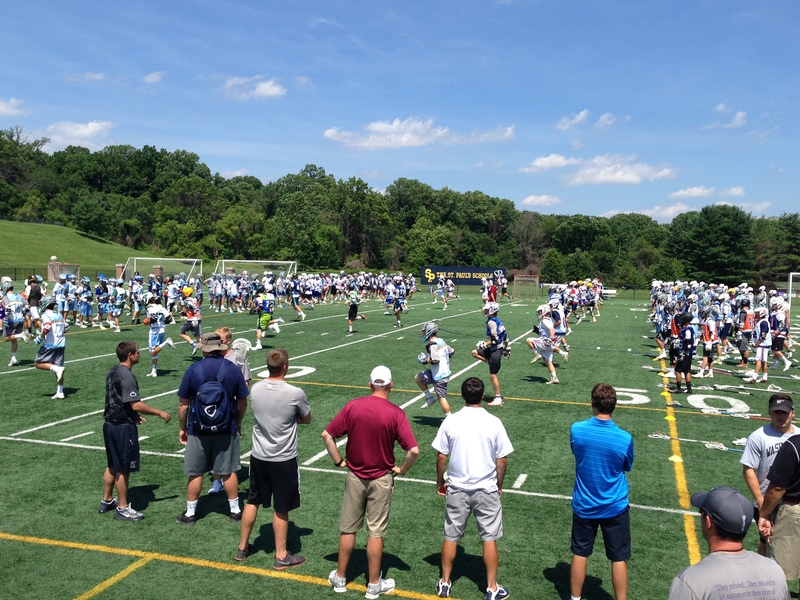 A full list of attending coaches will be emailed to all registered players the week before camp. All players are required to provide their own transportation to the field each day. Please see below for information on discounted accommodations. There are no accommodations available for players at any HPU clinics. Discounted accommodations have been arranged at the hotels listed here. In order to receive the discounted rate please book immediately and use the booking code HIGH POINT LACROSSE.